If you are of the opinion that entrepreneurship is only for the elderly and well-informed, think again! The world is now awake to the talent of kid entrepreneurs who have made money-making a child’s play, literally and practically. Giving wings to their ideas which in no way are childish, these young entrepreneurs have redefined the way businesses are conducted. 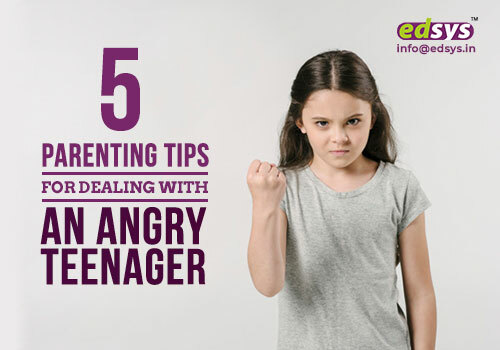 Here is the spotlight on all such kidpreneurs who can be tagged under the umbrella of modern-age young business magnates; in the ascending order of their ages. Lizzie Marie Likness was a cooking empress since she was 6 years of age. She is the founder of Lizzie Marie Cuisine; a popular website featuring interesting recipes, blogs and videos which she developed with her parents’ assistance. 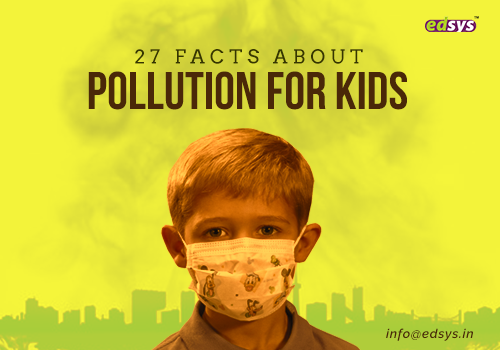 Keeping an eye on the health of kids, it is through her website that Lizzie helps kids eat healthy foods. 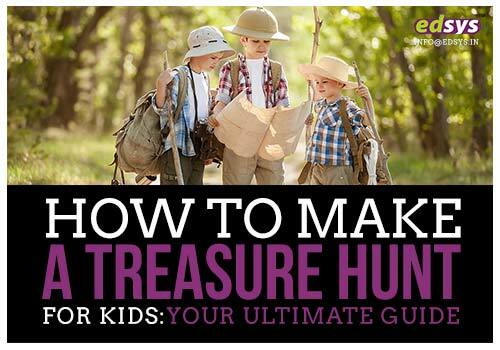 The website also prompts kids to discover how entertaining cooking can be. Homemade baked products from her kitchen landed at the local farmers’ market. She sold all these in addition to conducting cooking classes. It is a successful story of Alina Morse to be the chosen girl to visit the White House as an official guest; not once but twice. She made her strong presence felt at the American President’s official residence holding her candy, when she was all of 7 years. Fruit-flavored lollipops named Zollipops were her innovative offerings. You might be wondering what is so special about these lollipops that allowed her to step into the Presidential residence. Her sugar-free lollipops are made out of a perfect blend of maltitol syrup, xylitol and beetroot juice; sweetened with stevia. This way, she was able to churn out lip-smacking lollies which don’t cause cavities in teeth. From then, there was no looking back for Alina. She set up her own confectionery by investing $7,500 as savings from her grandparents. Since 2014, her candies are available at SuperValu and Whole Foods along with online listings on Amazon. Her product line expanded with the roll-out of Zolli Drops; sugar-free peppermints which can be enjoyed by sugar suckers without damaging their teeth. This way, Alina Morse could be tagged as the Dentist’s Best Friend who is all out to satisfy your sweet craving with sugar-free lollies and peppermints. 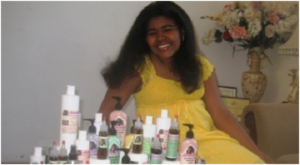 Leanna Archer was all of 9 years when she entered into the cosmetics business with her grand-mom’s secret hair-care recipe. She unveiled a line of organic hair products tagged under the Leanna’s Hair Essentials brand featuring a plethora of hair conditioners and cleansers. Once she attained the age of 17, she went on to become the CEO of her company and featured in well-known business publications like Success Magazine and Forbes. 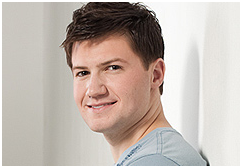 Cameron Johnson called the shots and set up his first business when he was all of 9 years. Even before graduating from his high school, he owned a profitable empire of a dozen business ventures. By the time he was 15 years of age, Cameron became the youngest American to become a part of the management of a Tokyo-based company. His success spread far and wide to be featured in a number of magazines, newspapers and television shows across the globe. 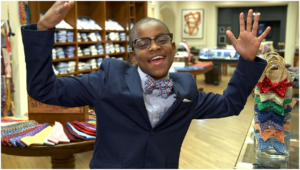 Sheer dissatisfaction was what prompted the 11 year old Moziah Bridges to start a business of his own. Unhappy with the bow ties that were displayed at a retail store, Moziah went on to making bow ties all by himself. Lending him a helping hand was his grand-mom who taught him to sew. This was the beginning of his corporate journey when he began selling his original fashion line to clients via Etsy. It did not take long for his success story to reach the corners of South East by which time his bow ties made their presence felt in all the boutiques which allowed him to rake in more than $30,000. 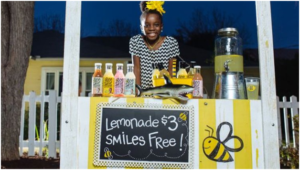 All of 11 years, Mikalia Ulmer is the next in the league of kid entrepreneurs who have attracted the attention of the who’s who in the world of business. For Mikalia, it all started with an intention to become a social entrepreneur. Championing for a noble cause to protect honeybees, she referred to her great granny’s cookbook and researched on bees to uncover their importance to our ecosystem. All in an attempt to prevent bees from facing extinction, Mikalia churned out her “Me & the Bees Lemonade”; a concoction of flaxseeds and mint sweetened with honey collected from local honeycombs. From the money she gets from every bottle of lemonade, Mikalia donates a certain percentage to organizations that are working to preserve bees. Jaden Wheeler (12 years of age) and Amaya Selmon (10 years of age) gave wings to their creative instincts by churning out snow cones, using a blender. After setting up a makeshift arrangement in their home’s front side in Memphis, they drew the attention of their mother who began to assess their progress in business. After gaining confidence of their capabilities to establish a small business, the siblings acquired a food truck as a gift from their encouraging mother. This made them the youngest food truck owners that Memphis ever produced. 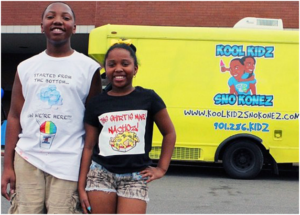 If you are eager to know what the Kool Kidz Sno Konez now offers to clients, you will be surprised to note that these siblings now own a profitable empire. Offering an assembly of snacks like nachos and hot dogs, the creative siblings still serve snow cones in over 20 delicious flavors. 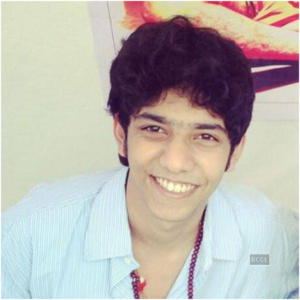 Farrhad Acidwalla demonstrated his entrepreneurial skills when he was just 12 years of age. Teaching himself web programming and designing, Farrhad sold his first website by making headway into the expanding world of digital businesses. At the age of 16, he became the founder of Rockstah Media, with its net worth reaching $4 million in 2016. He is also an inspirational speaker who travels across the globe sharing his stories on how to take appropriate steps towards building a strong business empire. A breakthrough came in the form of a YouTube video about Richard Branson that Ollie Forsyth watched when he was 13. Notwithstanding the fact that he was a dyslexic child, the video instilled confidence in Ollie Forsyth, turning his weakness into his advantage. He unveiled his first business venture and called it Ollie’s Shop. This debut business venture was an online boutique that offered trendy belts, cufflinks and bracelets and other ornamental accessories to the fashion-centric clientele. While some of them are handcrafted by Ollie himself, others have their origins linked to China. 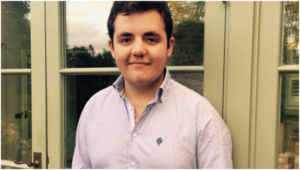 With an ambition to become a millionaire by the time he becomes 20, Ollie diversified from his ecommerce business to present a subscription-based online magazine, befittingly named The Budding Entrepreneur. 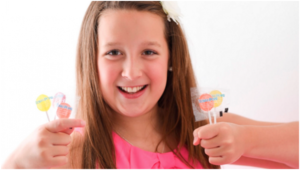 Bella Weems might be the last in the list of kidpreneurs, but is definitely not the least. By the time Bella Weems was 14 years of age, she started earning by turning her skill of making impressive lockets, bracelets and necklaces into an enterprising business proposition. Encouraged by her parents to buy her own car, it was just a couple of years after Bella honed her jewelry-making skill that she set up a customized jewelry startup to rake in multi-million dollars. Tagging her leading product as the “Living Locket”, Bella went on to permit the concept of mix-and-match. Allowing her customers to make their own jewelry, Bella furthered her business by the “Orgami Owl” and it offers a host of exquisite chains, lockets and charms with a matching concept. To top it all, these adornments came with precious Swarovski crystals that lit up the eyes and heart of jewelry enthusiasts. 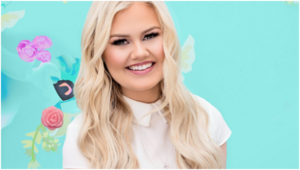 Extending her product line, Bella started her company called Origami Owl offering a collection of jeweled accessories, bracelets and earrings to all the lovers of jewelry. Kids definitely have age on their side. 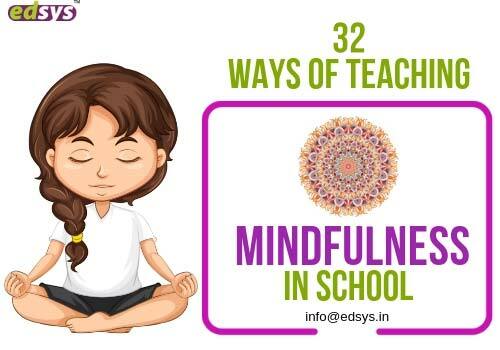 Age is the biggest advantage that works in their favor while they set out to explore all their nascent and invaluable traits. 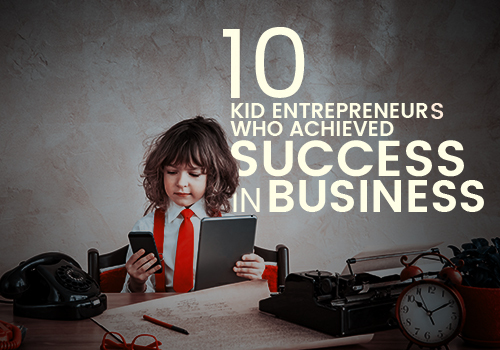 All the above- mentioned success stories of kidpreneurs proves that these kids not only made the most of their entrepreneurial skills but also followed their dreams to establish successful businesses. They simply believed in themselves without an iota of fear pulling them against their ambitions that has made all the difference.